Is there life beyond Facebook and Twitter? 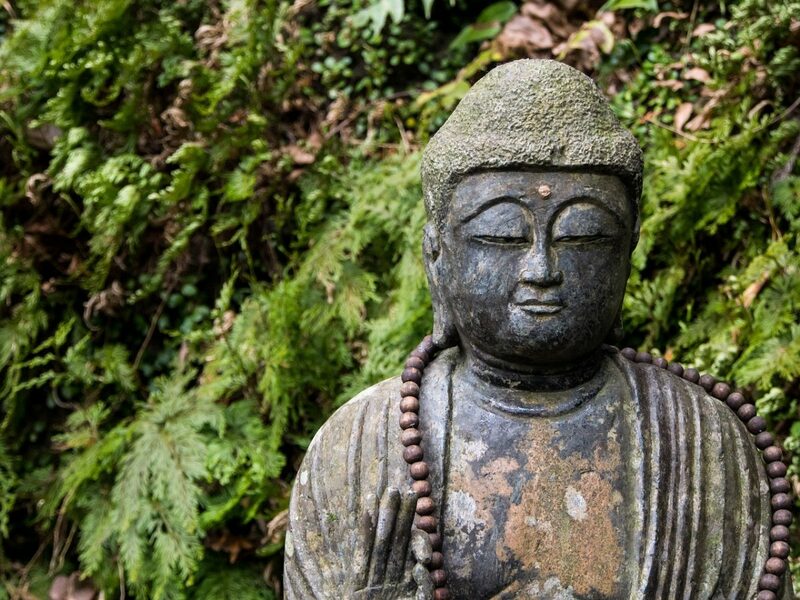 In our world where everybody is connected and talking about the most useless things, a zazen sesshin may be the way to find inner peace. Well, of course, we all want freedom. When Michael Shermer debated Greg Koukl on the Hugh Hewitt show, he stated that, although he remains steadfastly skeptical of anything supernatural, he supports any religion or philosophy that increases human freedom. When you look around and see the way we are using up our world and then how we treat each other you must think, if only for a brief moment, that there must be a better way of doing things. There are two legends about how the first cup of tea came about. One originating in China is about an Emperor who, while sat under a tea bush, was boiling some water and didn’t notice the leaves fall in. When the water was ready he drank the brew and so tea was born. Another legend hailing from India speaks of a prince who after discovered buddhist meditation baltimore travels to China and chewed on tea leaves to keep himself awake. In one version of the story he is so upset when he falls asleep that when he wakes he cuts off his eyelashes and throws them in the ground where the first Camellia Sinensis plant then grows. Spend some minutes without really doing anything, and just simply sitting down, and being quiet. Some would call it centering, but in general terms, it could be focusing on yourself, trying to be in control of your emotions and avoiding more stress.